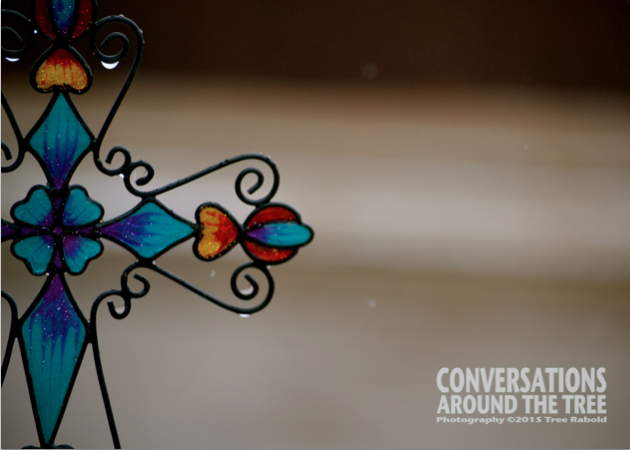 This entry was posted in Uncategorized and tagged bokeh, cross, photography, rule of thirds, The DP weekly photo challenge on February 25, 2015 by treerabold. That’s pretty! I like the colors and how they were shaded. Nice shot.